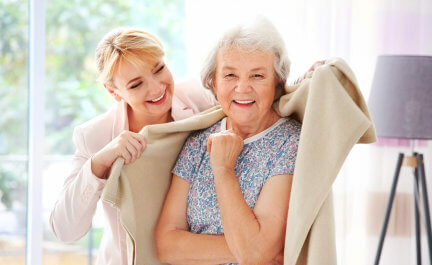 ← What Makes a Great Caregiver? 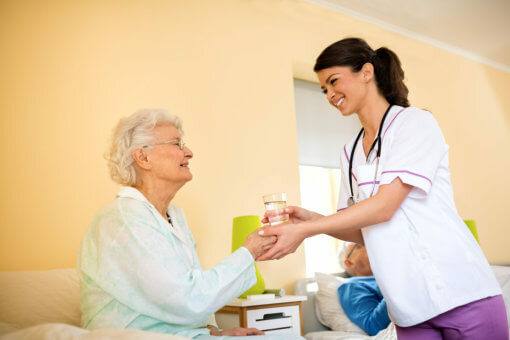 When you are looking for a professional home care provider for your elderly loved one, there are a number of factors that you will want to keep in mind. After all, every caregiver is different. They offer different kinds of services, quality of care, schedules, and rates. For this reason, it is important to take your time and find someone who is able to provide the personalized support your loved one deserves in the comfort of their home. The first place that you will want to check is the internet. Searching online is a great way to find exceptional senior homecare services in Lincolnwood, Illinois. With a simple search, you will be able to find all of the local caregivers within minutes. From there you can visit their websites, look at their services, check out their rates, and most importantly look at the client reviews. These reviews are one of the most reliable ways to determine if the caregiving service is for you or not. Here you can determine the quality of services and see if they are worth your time. Many doctors have connections with homecare providers and can help point you in the right direction. If you cannot find one you like on the internet or if you would like to have a second opinion, then it would not hurt to ask your doctor if they know any good caregivers who can accommodate your loved one. One of the most important things to keep in mind when you are looking for a caregiver is to simply know what your loved one needs. Every in-home care provider offers unique services. Some can offer health care services, some only provide non-medical care, and then there are those that provide exceptional companionship. Knowing what your loved one needs can help narrow down your choices. Those are a few of the many things that you will want to know when you are looking for a top notch home care provider. If you would like to find out more or if you are interested in our services please do not hesitate to get in touch with us at BRC Access Care, Inc. anytime for more information. Do you more tips in mind? Share them at the comments section for others to know. This entry was posted in Caregiver and tagged caregiving service, exceptional senior homecare, professional home care. Bookmark the permalink.